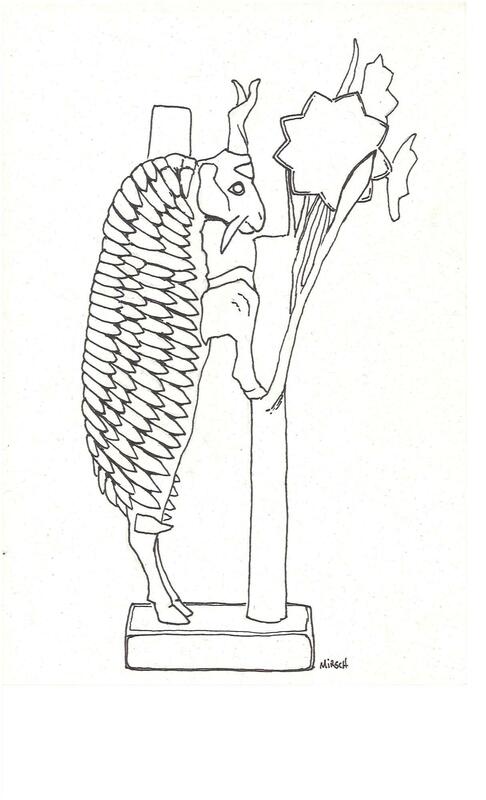 Click on the link below for a printable Ram in a thicket colouring activity (image drawn by Maya Hirschman). Click here for information about the Royal Game of Ur, and instructions on how to play. 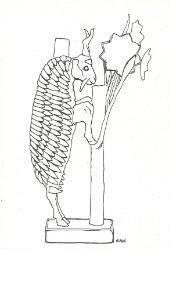 Click here for free printable maze puzzles (Assyrian Winged Bull, and more).